The Jam is quickly approaching…and that makes me happy! For those of you who haven't been..it's time to go and get your Karma Wash On!! 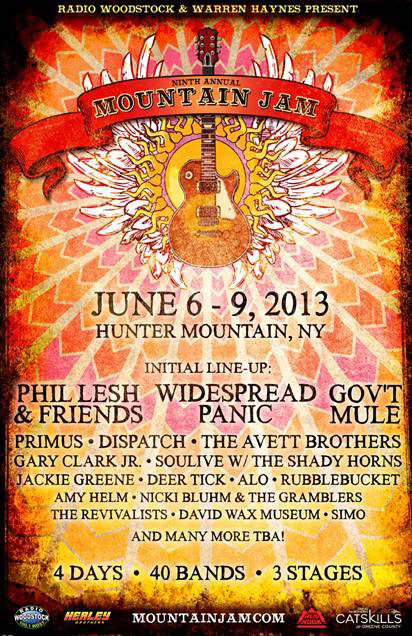 The Ninth Annual 2013 Mountain Jam is June 6-9 at Hunter Mountain. 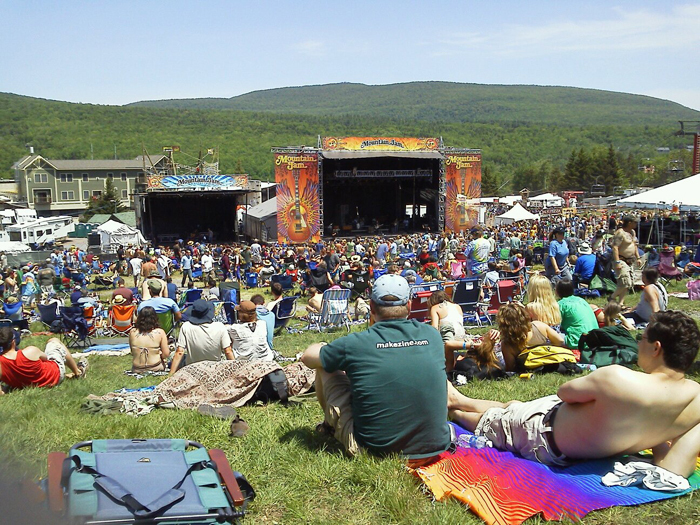 A now 4 day festival started by Radio Woodstock 100.1 (WDST) and Warren Haynes (of Gov't Mule, The Allman Brothers Band) in 2005. It has grown to be one of the Country's premiere "Jams" with a lineup that get's better with age! This year there are over 50 bands on 3 stages. You can buy any number of passes including camping (may already be sold out hurry! ), full festival passes, Super VIP passes and today they announced the 1-day pass (Good for me because I can only make it one day this year :( ). There are also tons of places to stay from the Kaatskill Mountain Club that's slopeside to slopeside condos, nearby house rentals and numerous hotels and rentals in the area. Places fill up quickly so you can also opt to stay down the Mtn. 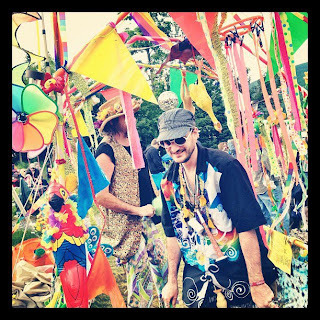 in Saugerties, go for 1 day like me OR they also have a Shuttle from Manhattan..YES! My favorite performer is of course Michael Franti & Spearhead…thank god they are back! I look forward to groovin out to Franti's tunes every year…he makes me happy! 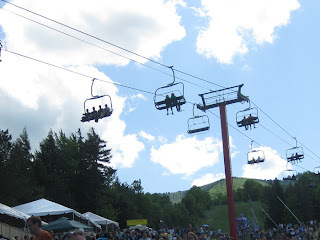 (KONICHIWA) The lineup this year is extensive and ranges from Primus to Widespread Panic to The Lumineers, Phil Lesh & Friends, Gov't Mule and on and on..Check out the full lineup here. 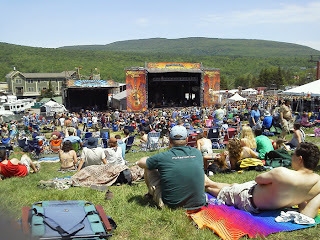 Michael Franti & Spearhead 2009 Mountain Jam from Hudson Valley Love on Vimeo. Among some of the attractions this year are "The Karma Wash"…yes it's a real thing, a Fire Troupe, The Sky Ride, Yoga, Craft Vendors, Food of course YUM, North Americas Highest and longest Zipline and tons of Kids activities (10 and under Free Admission). 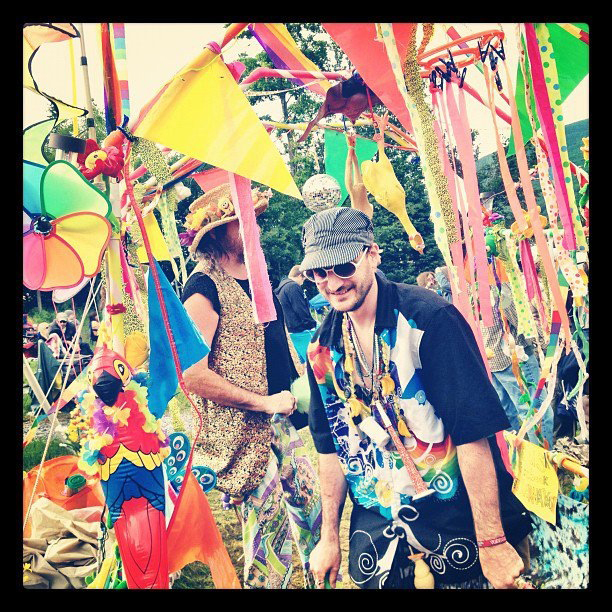 There is also an Awareness village with many non-profit organizations sharing information, spiritual guides, meditation sessions and artist readings and performances…Check here for a full list of activities and attractions. Karma Wash...Get your Karma Wash Here!! 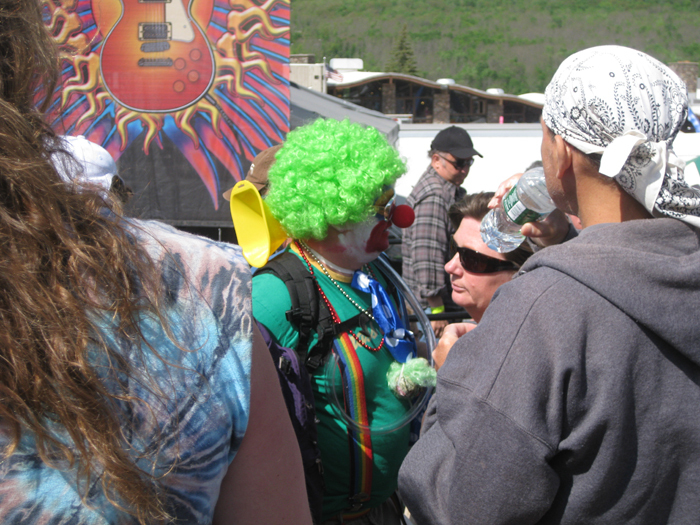 No matter who you bring with you, rain or shine, Mountain Jam is a great time! You are sure to get your groove on…there's no stopping it!! Links and pics below. 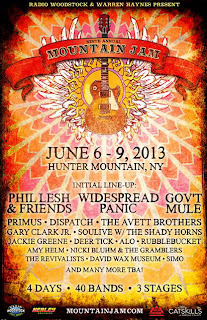 Derek Trucks & Allman Brothers 2009 Mountain Jam from Hudson Valley Love on Vimeo.